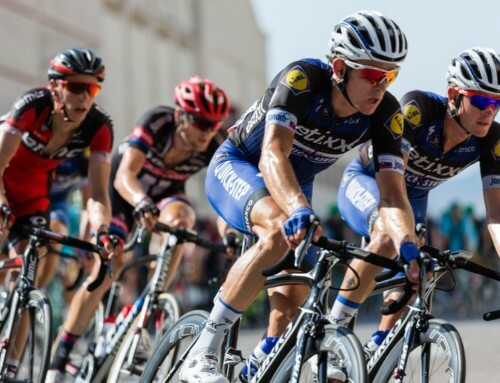 Zones are a convenient way to designate relative intensity and targets using an athlete’s FTP. By counting the amount of time one spends in each zone, one can infer how much training they’ve been doing to improve that particular aspect of their fitness. By defining zones and calculating the cumulative time, we can look to measure the influence the training will have on outcomes. The more time in a particular zone, the greater the improvement we would expect to have relative to other zones. But what happens when we account for Maximal Power Available (MPA), Fitness Signatures and Work Allocation Ratios? Let’s consider an example to illustrate how Xert sheds light on some of the implications of using simple Time-in-Zone using %FTP in calculations. Andre is new to training with power. Physically, Andre is blessed with good power but sees his endurance as a weakness. His Xert Fitness Signature is 1100W, 25kJ and 250W for Peak Power, High Intensity Energy and Threshold Power respectively. He would like to focus his training on improving his Threshold Power but would like to also compete as a road-racer in the future. Clara is a very competitive triathlete. She’s competed in Sprint and Olympic triathlons. Her Xert Fitness Signature is 800W, 15kJ and 300W for Peak Power, High Intensity Energy and Threshold Power respectively. Her coach often prescribes Zone 4 workouts but will schedule some Zone 5 workouts when she’s preparing for a Sprint triathlon. 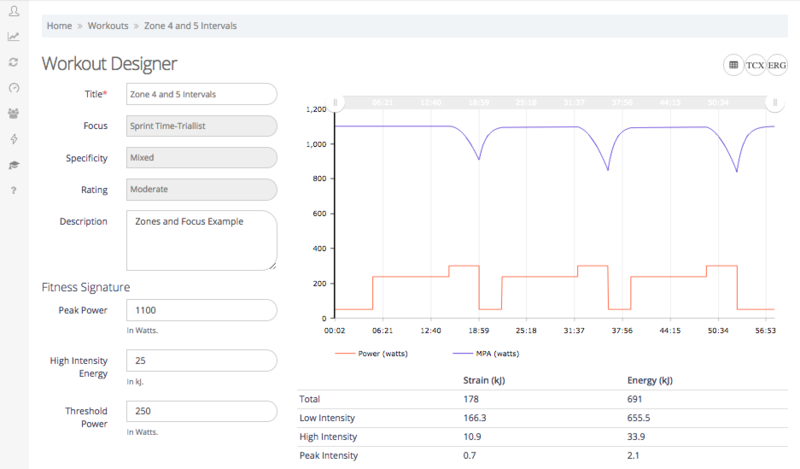 This helps her focus her training on her Threshold Power mostly but also prepare for the added intensity needed above Threshold Power during shorter triathlons. The chart above is from Xert’s Workout Designer. 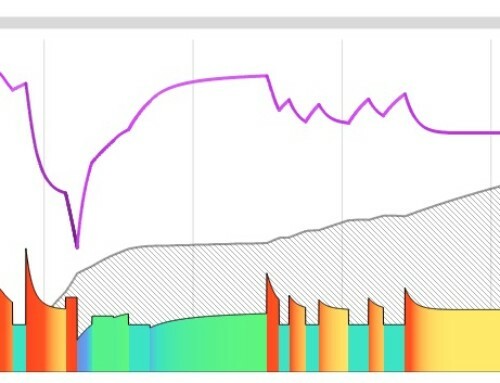 It shows the power intervals in red and shows Maximal Power Available (MPA) in blue. MPA provides a measure of how much power Andre has at any given moment. When MPA gets close to the red power line, it means that the workout becomes more difficult to complete. For this workout, despite not seeing a significant drop in MPA during the workout, the Total Stress (691kJ) and Total Strain (178kJ) for the 58 minutes are quite high for Andre. The Focus, which is based on the work allocation ratios, is Sprint Time-Triallist which translates to having a Focus of 20:00 minute power. 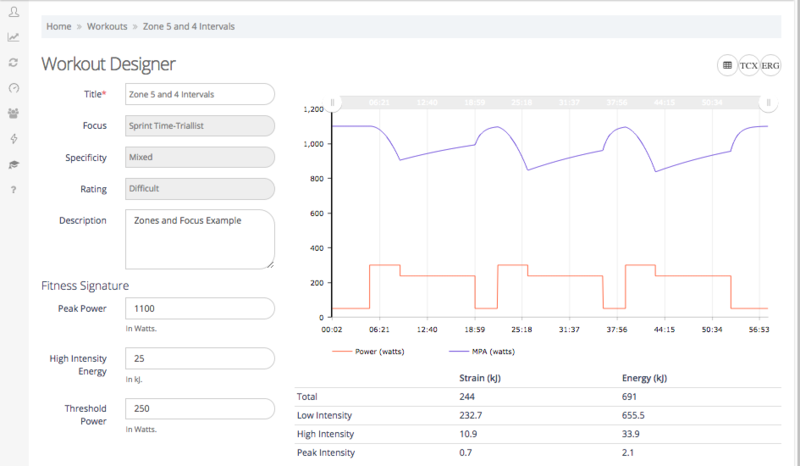 His Normalized Average Power for the workout is 239W (not shown). The Total Stress for the workout remains the same at 691kJ. The Normalized Average Power is also essentially unchanged rising only 0.2W. However, the Total Strain increases by 37% to 244kJ. This is because the Zone 5 interval first lowers MPA and then Andre must do the next 10 minutes at just below Threshold Power. This is a much more difficult workout to complete and the Total Strain reflects this added difficulty. In this case, Focus also remains unchanged from the previous workout. When MPA is accounted for in a workout, the order in which the work performed in zones matters. Looking at the workout only through the lens of time-in-zones, Normalized Average Power and Total Work miss this important information. 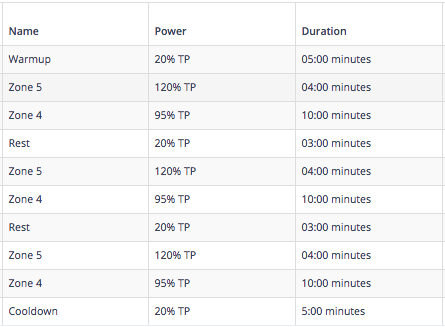 The %FTP targets and interval durations are identical to Andre’s. Time-in-zones is exactly the same too. The Total Work of 810kJ is higher due to her higher Threshold Power. But Clara is going to have a very difficult time completing this workout. Total Strain is a whopping 369kJ in just 58 minutes – 107% higher than Andre’s. Clara’s Focus is also changed as a result of her different Fitness Signature. 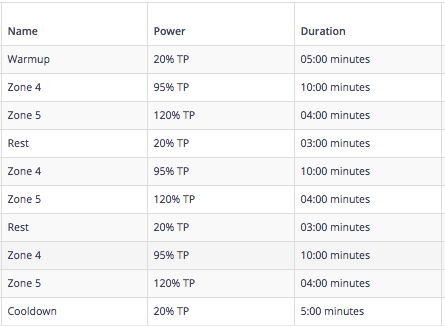 This workout is classified as a GC Specialist (8:00 minute power) vs. Andre’s that was classified at Sprint Time-Trialist (20:00 minute power). 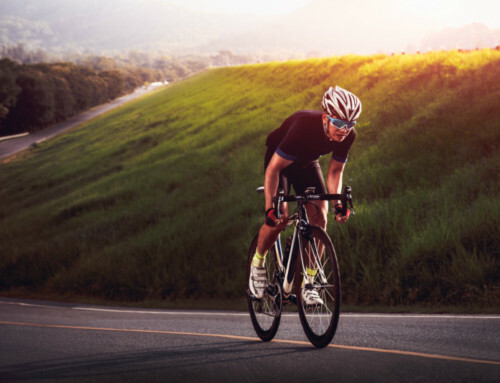 This shows that even though time-in-zones and %FTP numbers are identical, radically different results can occur depending on the athlete’s specific fitness values, even with relatively minor differences. For further comparison, what if Clara’s coach decided to reverse the Zone 5 and 4 intervals? This workout would be virtually impossible to complete! With 540kJ of Total Strain in less than an hour, this would be one of the most difficult workouts Clara would have ever attempted. Yet Normalized Average Power, Total Stress are the same as the previous workout. Notably, Stress Scores calculated based on the Normalized Average Power and the total time-in-zones are exactly the same for all four workouts for both athletes. 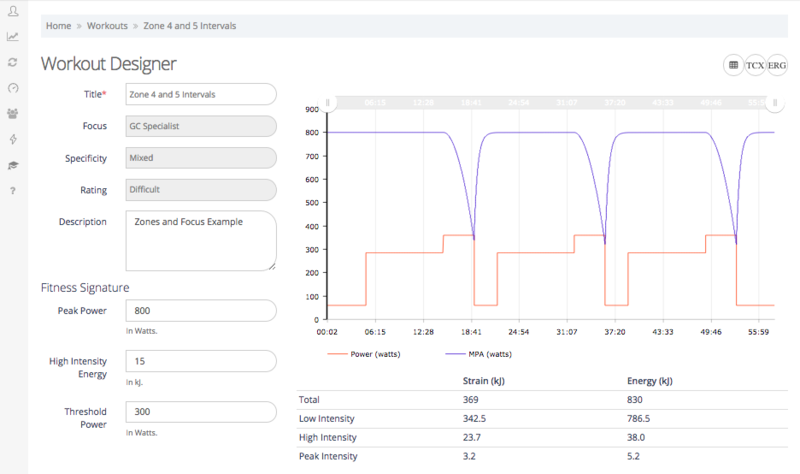 With Xert, we now have an entirely new way to look at our workouts. By examining MPA and calculating the Total Strain, we can know in advance the potential implications our unique fitness abilities have on our ability to execute the workout. We can also anticipate the dramatic effects of making changes will have, perhaps subtle ones, even if our traditional markers we have used are unchanged. This helps you train better, more efficiently, avoids attempting workouts that are too difficult and helps you prevent potential over-training. Using Xert, workouts are designed to account for the differences between individuals. Workouts that are too hard or too easy can be identified in advance. 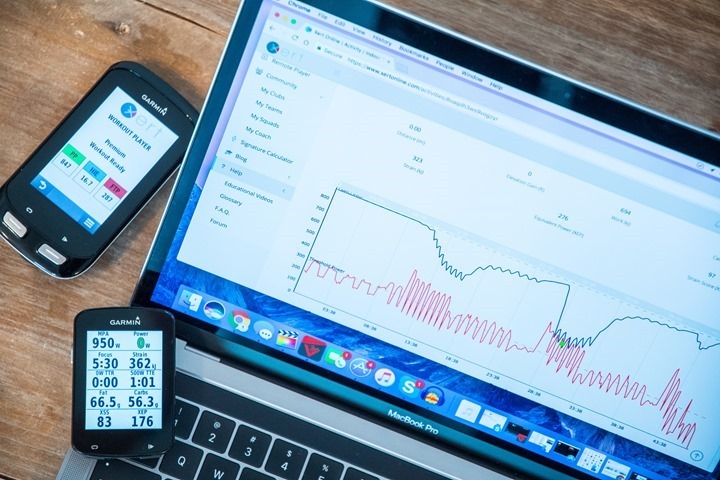 This ability to tune a workout for a given athlete has normally been reserved for experienced coaches that spend a great deal of time getting to know their athletes so that they can customize workouts based on the athlete’s ability. With Xert, much of the guesswork is eliminated and athletes can perform workouts that are not only achievable, but are highly-tuned to them. 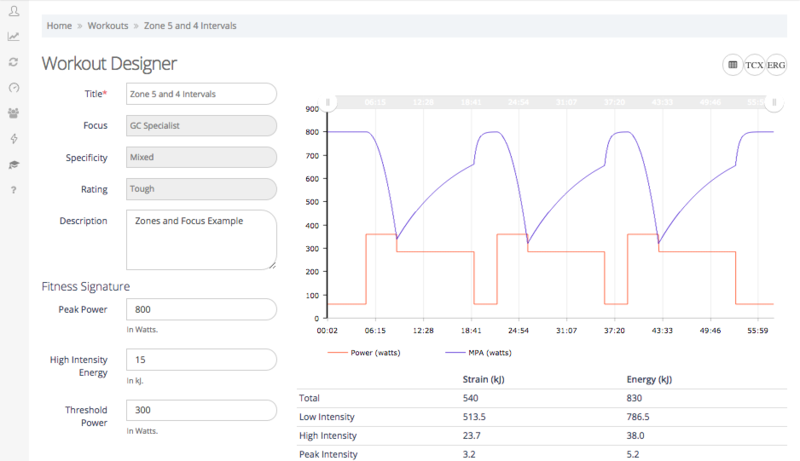 Smart Intervals enable the athlete to achieve very precise workout goals, increasing the training dose and specificity whilst still enabling the workouts to be achieved without ever reaching a point-of-failure. The unique workouts are more natural as the power targets follow the same course of fatigue. The workouts “feel” better and they provide the ability to generate more strain yet avoid bringing you to the point where you wish to give up. 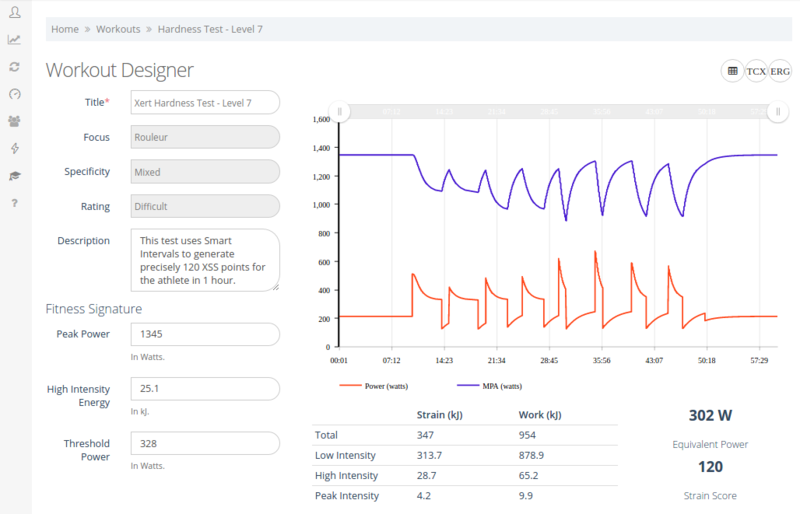 Smart Interval workouts and Workout Designer features are expected to be available in early 2017. One of the main benefits of using a coach is that they can adjust the ranges that define your zones. Rather than using pre-defined zones, levels are used which become descriptive rather than prescriptive. They can therefore be adjusted to accommodate the differences between individuals. Adjusting the level boundaries adds a layer of complication as the demarcation points between levels needs to be constantly updated to account for the differences with each individual. Using Focus Duration eliminates this additional layer of translation needed as these never need to change. They end up being prescriptive rather than descriptive enabling the removal of a layer of complexity. In addition, since Focus Durations are determined by work allocation ratios associated with each of the three fitness systems – Low, High and Peak Intensities – Focus Duration can be applied against each individual joule of work performed and aggregated to provide a total view of the work performed against each system over any length of time. In other words, using a Focus Duration eliminates the need to track the amount of time spent in each level and instead boils it down to one number – a duration – that represents the total aggregate calculated Focus of the work performed by the athlete based on work allocation ratios. This can be viewed at the individual per second wattage all the way to entire seasons. The Focus Duration provides a most convenient way to represent where the training and racing you do is focused. Using Focus and Strain is a paradigm shift in training. It will take those that have become comfortable and familiar with using zones some time to adapt. In fact, this is perhaps a bit harder still because familiarity is very important, especially for coaches. Their knowledge and experience in using zones steers them away from the pitfalls we have shown. In many ways, the knowledge of the challenges with using simple zone and time-in-zones measurements is the experience athletes look for in a coach to help them conduct proper training. 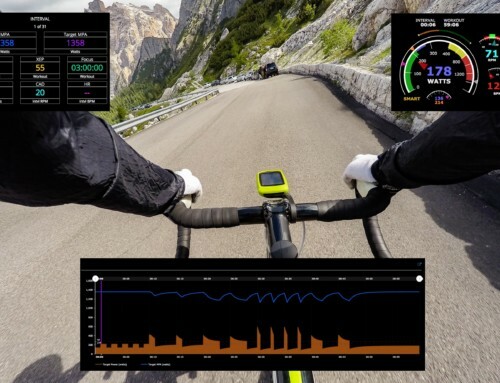 With Xert’s Smart Intervals and Focus and Strain, the veil has been lifted and athletes and coaches can move to new levels where the amount of Strain and the Focus of the training become the new measures they use in optimizing training programs.